Learn how to compost your food waste at home for free! 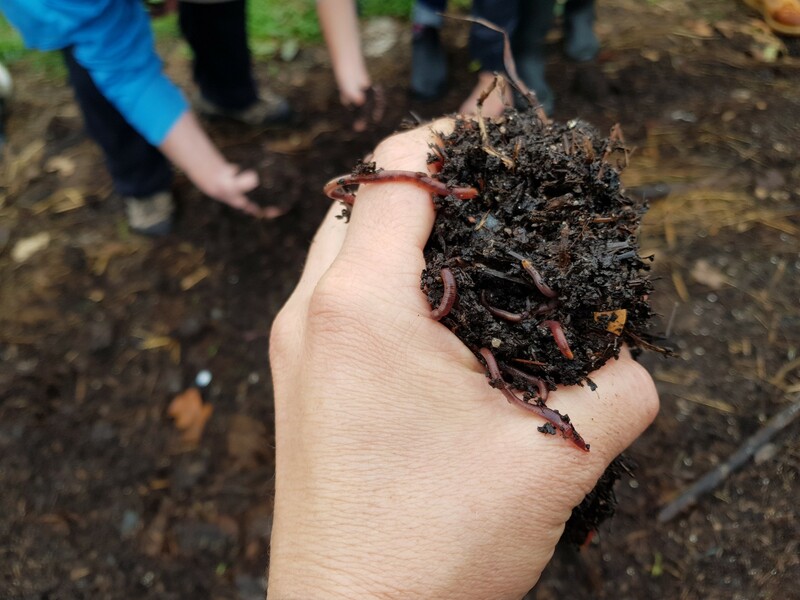 In collaboration with the City of Hobart, we’re very happy to announce more free composting workshops for YOU to support you to compost your food waste at home and keep it out of landfill where it becomes a stinky, nasty pollutant. Spaces are limited – book today! BECAUSE….. Did you know that food waste comprises nearly half of the rubbish in an average household rubbish bin and that up to (and over) 40% of landfills across Australia consist of pure food waste. Yuck! Once in landfill, food waste undergoes anaerobic decomposition (because of the lack of oxygen) and generates methane. When released into the atmosphere, methane is 25 times more potent a greenhouse gas than carbon dioxide. So if you compost your food waste you’re diverting it from landfill and transforming it into nutrient-dense compost. Perfect for growing a great veggie patch in your own home or community garden! This workshop is being held at Mathers House on a Sunday at the same time Farm Gate Market is happening directly out the front. Because of this you will be unable to drive directly to the front door. Instead, park in the Melville St carpark and walk across the road. Hannah Moloney is director of Good Life Permaculture, co-founder of The Hobart City Farm and brings *many* years of experience to composting. 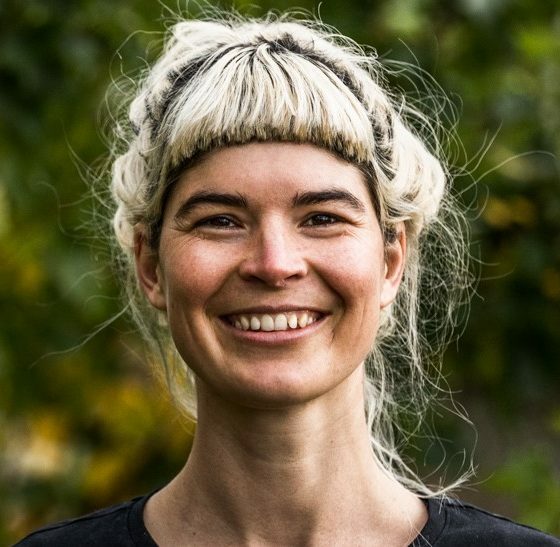 In the past, she’s worked with Cultivating Community and the City of Yarra (in VIC) running innovative community composting programs plus a number of home composting pilot projects with the City of Hobart. Passionate about composting food waste, Hannah educates people how to harness this precious resource and transform this kitchen waste into garden gold!